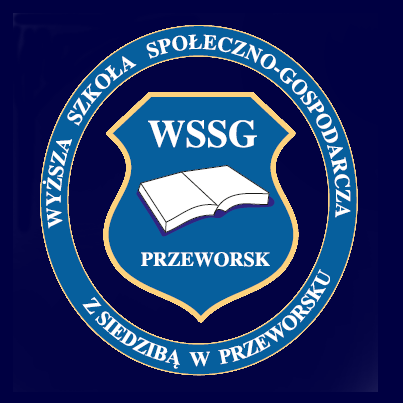 After the assistance and at active participation of Public organization "Naukova spilnota" and Wyższa Szkoła Społeczno-Gospodarcza w Przeworsku (Poland) held conference on a theme: Actual researches of legal and historical science (Issue 12). On this page you get the possibility to take part in the International scientific internet-conferences on different juridical and historical directions. Your lectures will be placed on the given site, and also will be published in the collected works of conferences. All the scientific conferences on this internet page contain the sections only of juridical and historical directions. The materials are taken place on the given site and in the collected works of internet-conference due to the section, in an alphabetical order according to the authors' names. Certificates are given out participants about participating in a conference. Our collections of materials of research and practice internet-conferences join in the Science Citation Index (RSCI) ". Languages of conferences: Ukrainian, Russian, English and Polish. Every user of Internet all over the world will be able to familiarize with materials of conferences. Privatbank, card account replenishment 4149 4991 1598 8808, recipient Rusenko S. Ya. In case of payment through other banks need to specify the following details: account 29244825509100 in PrivatВank, MFO 305299, code OCPO 14360570. Setting of payment: Addition to the card account 4149 4991 1598 8808 Rusenko S. Ya. (IPN 3040403057). For participants from other countries organizational payment is 3 USD for every (complete or incomplete) page of the given theses of lecture and 7 USD for sending of collection and certificate. 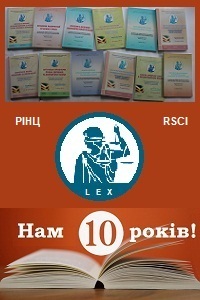 A cost and sending of everyadditional copy of collection of materials of conferencepresent 8 USD. For foreign participants payment comes true international standard through the payment systems: UNIStream; Western Union; PrivatMoney; Gold Crown; Coinstar - Recipient: Sviatoslav Rusenko. Or in dollars through electronic currencies of WebMoney on account: Z426828709663 or through PerfectMoney on account: U11220920. During the transfer ofelectronic funds necessarily specify the last name. Information about authors, to which it is necessary to send collections and certificates is send in separate file with data domestic address, city code, telephone, work place or teaching, position, scientific rank, scientific degree, e-mail (after possibility and desire). The standart of filling the information about an author. Theses of students and students of Universities are to be accompanied by the notarized review of scientific leader. • Responsibility for the material lighted up in theses is carried by the authors of lectures. • Each incomplete text page costs the same as complete. • Materials are not edited, please prepare carefully. Request to order additional copies in advance.